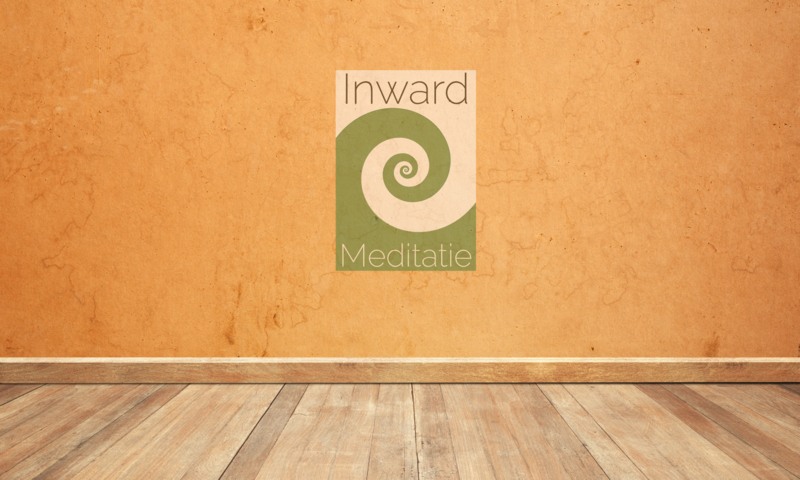 Welcome to Inward Meditation, located in Utrecht’s historical city center. We view mindfulness as a training that enables you to pay more attention to what happens in your life. The results of this training are legion: better concentration, less depression and anxiety, and a larger sense of connectedness to yourself and others. Which is not to say that mindfulness meditation is easy. Learning these techniques can be costly in terms of time and effort. Just as training a muscle expends time and effort. That’s why we provide meditation training. Our ten-week mindfulness courses teach a number of powerful techniques that you can use to become more present for your experience as it happens. And to accept whatever is happening at the moment. This leads to the insight that you are bigger than your thoughts and emotions, and ultimately to a greater sense of control – freedom – when it comes to the day-to-day affairs of your life. The course must eventually finish – as all things must – leaving you in charge of exercising your mindfulness muscle. You can do this at home. Some people have the discipline and stamina to take the time to meditate on a daily basis. Most people have other obligations. A career, family, study, exercise, social obligations and whatever pursuits you still have the energy to pursue in the time left over. They all jockey for your attention. It’s entirely possible that you’ll find – mere months after having completed your mindfulness course – that your focus is gone, your anxieties and depressions have returned and you’re feeling just as isolated as you did before taking the course. Before you know it, stress has you by the throat, and the mere thought “I should probably meditate”, instead of being a healthy alternative, becomes just another stressor. This is where Inward Meditation comes in. You can sign up for a course or just show up for one of our weekly walk-in mindfulness meditation sessions. Or both. We keep things simple, “down to earth”. Without any of the cultural overtones that has accrued to the practice of meditation over the centuries. At Inward Meditation, we don’t bow to statues. We don’t burn incense or chant mantras. Neither will there be any Japanese tea ceremonies. Beautiful as some of these practices may be, we don’t think they fit particularly well into the current Western zeitgeist. Inward Meditation is located on the Oudegracht aan de Werf 5, in one of the ancient cellars that were traditionally used to store goods. You’re cordially invited to come and try us out! So, what exactly happens at Inward? Below is a list of upcoming events. Mindfulness courses run for ten weeks and require a certain commitment, in order to get the optimal learning out of it. The emphasis is on developing mindfulness to fuel your personal growth, so as to better learn to cope with the obstacles you create for yourself in your life. It is a wonderful opportunity to learn this essential human skill. Mindfulness Coaching is a specific way to learn these techniques. In Mindfulness Coaching, your questions, process and speed are guiding principles for the journey we take together. We apply meditative techniques, such as mindfulness, to create more insight, happiness and choice. This leads to more freedom, love and connection, not just during meditation but exactly where it’s needed: in the wildness of your day-to-day existence. Multiple times each week, you can participate in an open meditation session, in which we practice both mindfulness and metta meditation. These meetings are open to anyone who wants to meditate with others, and are guided by an experienced (bilingual) meditation teacher. Afterwards, there is tea, the opportunity to share your experience and the option to listen to a short lecture on mindfulness (meditation). If you’re interested in perhaps taking a mindfulness course, it is highly recommended that you join one of these sessions. This way, you’ll get to know the location, the art of meditation, and the teacher, placing you in a much better position to judge whether the course might suit you. These sessions are donation-based. This means that the meditative guidance, use of the space, materials and tea afterwards are offered as a donation. If you want to reciprocate, you can. In the past, these sessions were valued at € 10 per person, and that seems a proper guideline to maintain. To RSVP, click on the session you would like to join. RSVP’ing is appreciated. Looking forward to sitting together! Would you like to practice mindfulness right where it is most needed? With Mindful Morning’s Mindful Office program, an experienced mindfulness teacher comes to your place of work and leads those present in a guided meditation. Other possibilities include participating in a mindfulness course that is specifically tailored to the challenges of your particular workplace. Merijn de Haen has been meditating for many years. He first became interested in (Eastern) spirituality at the age of 11, wanting to investigate what his atheist upbringing had neglected to teach him. During his teens and early twenties, he experimented with different forms of consciousness exploration and manipulation, before settling down as a law student, and an entrepreneur. Nevertheless, the adventure of consciousness kept beckoning and in 2009 – age 33 – he made a formal decision to maintain a daily meditation practice. In 2011, he started the Tuesday night meditation group, which still convenes every Tuesday. And in 2015, seeing as the group had grown out of space at his living room, he decided to start Inward Meditation Center. Profit is not a motive at Inward. Merijn values the practices that have helped him and countless others see where they get stuck in their lives, and is committed to spreading them to those who also seek to be more free. Lack of money should never be a reason not to come meditate or follow a course at Inward. Part of practicing in this way involves “turning inward”, which neatly explains the name of the meditation center. Turning inward is rarely taught as a virtue in today’s society, which seems like an oversight, seeing as it can yield such valuable insights about the prisons we create for ourselves, and about the freedom that can be gained by choosing to question our (unhelpful) habits.